The Chinese government has ordered $620,000 worth of ophthalmology laser equipment from Iridex Corp. to aid an initiative to bring advanced health care technologies to rural areas of the country. “In China … diabetes and age-related eye diseases are rising at an alarming rate, causing varying degrees of blindness and an accompanying cost to the healthcare system and society,” said CEO Will Moore, adding that the logistics and cost of drug treatments is prohibitive in many of those underserved regions. 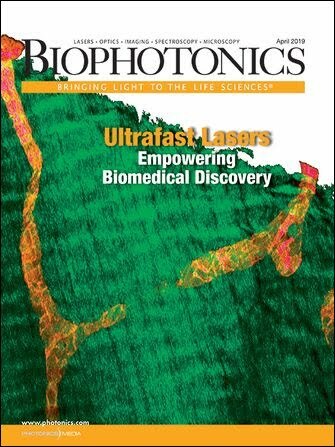 Laser-based treatments for diseases such as glaucoma and diabetic macular edema (DME), are becoming “as effective as drugs in terms of outcomes, are much less costly to a health care system, and are much easier to administer from a logistics standpoint because they provide durable results following a single treatment,” Moore said. For more information, visit www.iridex.com.